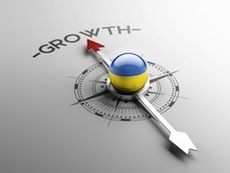 Davies & Associates assists multiple Ukrainian business owners, businesses, investors, academics and families to open and grow businesses, invest and obtain U.S. visas. 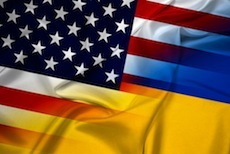 In our experience many Ukrainian Nationals wish to come to the United States to open a business on an immediate basis. Simultaneously many clients wish to pursue a “green card” over the longer term and often use the EB5 program or EB1(c) program for that purpose. On November 16, 1996 the United States signed a treaty with the Ukraine that enabled Ukrainian Nationals to apply for E-2 investor visas. An E-2 visa allows a Ukrainian National to open a business in the United States with a relatively modest investment. While exactly how much investment is required depends on the nature of the business involved experience has shown that investments of less than USD 100,000.00 to USD 150,000.00 tend to attract greater scrutiny. 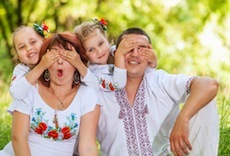 Unlike Russian Nationals who are not eligible for E-2 visas, Ukrainian Nationals benefit from being able to obtain an E-2 investor visa within just a couple of months. Many clients have used an E-2 visa to establish a business in the United States and go on to obtain a “green card” using the EB5 program. Another common strategy for Ukrainian business owner applicants is to open a US business and obtain an L-1 visa. The decision on whether to use the E-2 or L-1 program depends on the facts of the case and the ultimate goals and objectives of the individual client involved. The EB5 investors program, EB1(c) multinational executive and manager and EB1A programs are all commonly used by Ukrainian Nationals to obtain Permanent Residency in the United States. Details on these programs as they pertain to Ukrainian applicants can be obtained from our office. Unfortunately Ukrainian nationals are not eligible for E-1 visas at the current time unless married to a national of an E-1 eligible country. Our firm maintains a separate team of lawyers who fo cus on assisting couples and families of all kinds obtain family-based visas. Further information is available by clicking here. 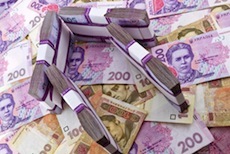 Our experience is that cash transactions are very common in Ukraine. This raises unique issues as it relates to Ukrainian investor visa applicants, fortunately our team are often able to guide Ukrainian clients through this process. 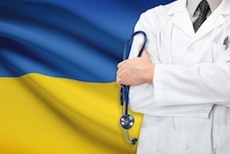 Our medical practice and licensure team are able to p rovide specialist assistance to Ukrainian physicians seeking to practice in the United States. The US consulate in Kyiv can be a useful source of information for Ukrainian visa applicants.